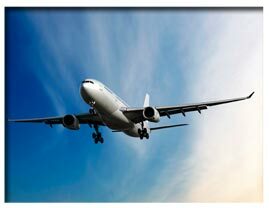 Paramount understands that safety is the quintessential element in flight operations. It is with this understanding that we provide only the most dedicated, experienced, and professional crew members available. Paramount’s crews are capable of moving aircraft between any points in the world. 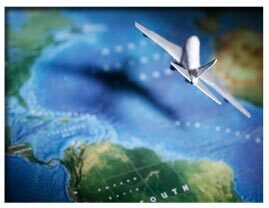 We will coordinate and international handling, clearances and special circumstances to accommodate international trips. Our extensive experience helps to ensure that trips operate safely and smoothly. Paramount provides unsurpassed support to all of our customers, crews and partners. A big part of this support function is to keep you informed of the status of the ferry flight. 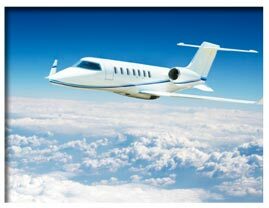 Aircraft are expensive and we appreciate how much our clients have invested in them. Therefore, it’s important that we keep our customers informed of the status of the flight and any changes that may develop. We work hard to help resolve any unexpected circumstances that may arise in the shortest time possible. Our service is comprehensive and geared towards complete customer satisfaction. Paramount is committed to excellence in safety and complete customer satisfaction.